Our esteemed board of directors, people who have TNB’s interests at heart. This section highlights the background and profile of each member of the board. 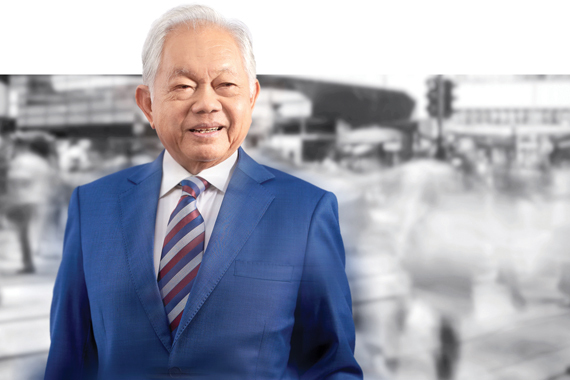 Tan Sri Leo Moggie is well known in the local utility industry. 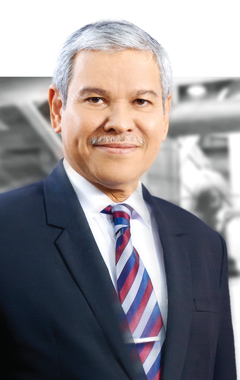 Before becoming Chairman of Tenaga Nasional Berhad, he had senior ministerial positions at Federal and State level for over 38 years. They included Minister of Energy, Communications and Multimedia, Minister of Works, Minister of Energy, Telecommunications and Posts, Minister of Local Government and Minister of Welfare Services in the Sarawak State Government. He was a Member of Sarawak State Council and a Member of Parliament too. Gopala Krishnan K.Sundaram was appointed as Independent Non-Executive Director of TNB with effect from July 4, 2018. Gopala Krishnan, 63, holds Bachelor of Law (Hons) from University of Malaya and works with law firm Abdullah Chan & Co. since 2012. He is currently a Consultant of Asian Development Bank and a leading advisor on the Financial Services Act 2013 and the Islamic Financial Services Act 2013. He has served as a Director of Kuwait Finance House (Malaysia) Berhad and held various positions in Bank Negara Malaysia. She has extensive experience in finance and auditing and holds Bachelor of Arts (Hons.) in Economics from the University of Leeds, United Kingdom. Ong is an Associate of Institute of Chartered Accountants in England and Wales, Certified Information System Auditor, Certified Business Continuity Professional, Member of the Malaysian Institute of Accountants (MIA), Member of MIA Digital Economy Task Force and Member of SIRIM ISO Technical Committee on Information Security. 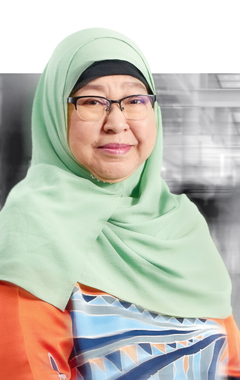 She has served PwC Malaysia for 25 years where she held various positions including as Partner/Senior Executive Director (1993 – June 2016), Senior Director (July 2016 - December 2016) and Senior Manager (1991-1992). 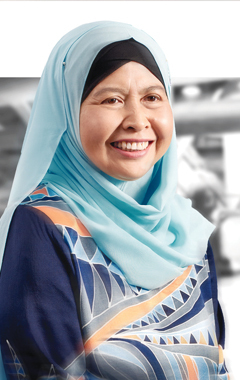 She has more than 40 years of experience in financial and auditing line within multiple industries, with companies such as PwC and Selangor Pewter Group. 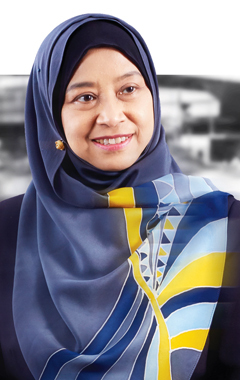 Her other stint included an appointment by Bank Negara Malaysia as Executive Director and Chief Executive of Supreme Finance (M) Berhad, a financial institution undergoing rescue and reorganisation under the supervision of Bank Negara Malaysia. She has over 30 years of experience in audit and finance sectors. Amongst other positions she has held were Group General Manager of Finance and Chief Financial Officer of Pernas International Holdings Berhad, as well as Head of Finance and Vice President of Finance at MISC Berhad. 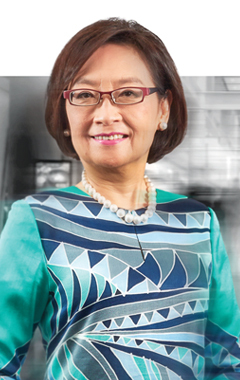 She is also a member of the Malaysian Institute of Accountants and Malaysian Institute of Certified Public Accountants. She has 35 years of experience in Refinery Operations, Project Management, Corporate Planning, Human Resource and Marketing & Trading. Amongst other positions she has held were Chief Executive Officer of PETRONAS Refinery and Petrochemical Corporation Sdn. Bhd. and Vice President and Venture Director of the Pengerang Integrated Complex. 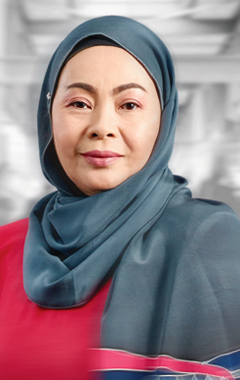 She is currently a member of Advisory Council for Yayasan Peneraju Pendidikan Bumiputera (Yayasan Peneraju). In April 2019, he became the Chief Executive Officer of Tenaga Nasional after serving in various industries like Oil, Shipping, Retail and Services. Prior to Tenaga Nasional, he was a Group Chief Executive Officer at Themed Attractions Resorts & Hotels Sdn. 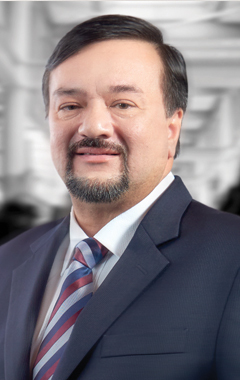 Bhd after serving as a Managing Director at Icon Offshore Berhad. 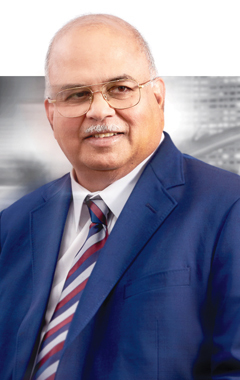 Amir Hamzah has held a number of senior management positions over the past 25 years. 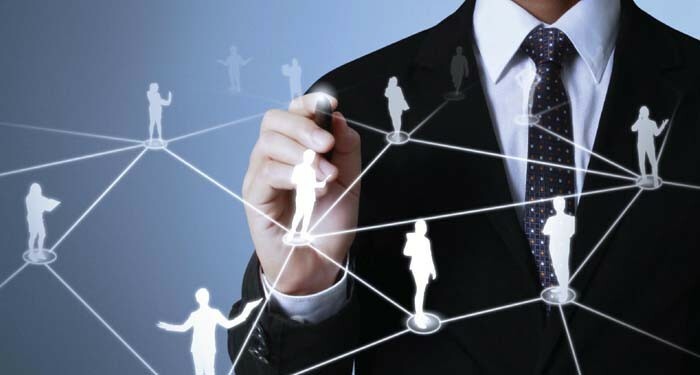 Before joining Icon Offshore, he has held positions from Marketing Credit Accountant to Vice President in his career. As Chief Executive Officer, he manages the TNB’s overall resources and operations; and communicate with the board of directors, management team, and corporate operations. He is currently an Executive Director, Investments of Khazanah Nasional Berhad. 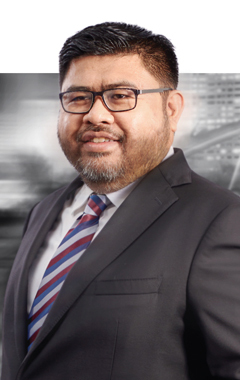 He began his career in 1997 as Corporate Finance Executive in Petroliam Nasional Berhad followed by other key positions in other organizations before joining Khazanah Nasional Berhad in 2011. He currently sits on the boards of Biotropics Malaysia Berhad, Blue Archipelago Berhad and Malaysian Agrifood Corporation Berhad. He also holds directorships in a number of private limited companies. 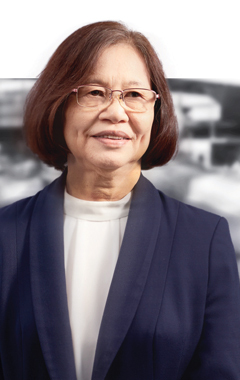 She has a long association with Tenaga Nasional, given that she has served the company for 33 years. This experience of approximately over 3 decades also includes knowledge in various fields of Tenaga such as Distribution, Planning, Business Strategy, Regulations, Transmission and Corporate Planning. Previously, she was the Vice President for Planning in Tenaga for six years before continuing to be the Vice President for Regulatory Economics & Planning until 2018. As of now, she is an adjunct Professor for UNITEN, an Independent Council Member of Oversight Panel for the Energy Commission of Malaysia as well as a Senior Fellow for Khazanah Nasional Berhad. Prior to joining Tenaga Nasional in 2018, he has worked in various positions within the Ministry of Finance for nearly 20 years, from being the Assistant Secretary in the Multilateral Unit in 1989 to being the current Secretary General of Treasury. He holds a master’s degree in Business Administration at University of Hull and a bachelor’s degree in Land and Property Management at MARA Institute of Technology. She had more than 27 years of vast experience within TNB where she had served in various positions specifically in legal services, tender, contract management and regulatory management. She was appointed as Company Secretary since 2012. Norazni holds Master of Laws from University of Malaya and Advanced Diploma in Law from MARA Institute of Technology.